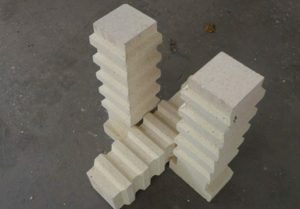 Refractory Fire Bricks For Sale Cheap in Variety from RS Company! 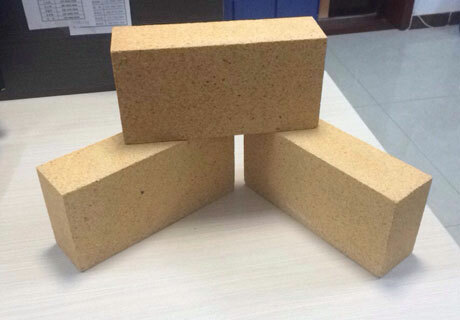 All Kinds Of Refractory Bricks or Fire Bricks for Sale from Rongsheng Factory! Buy Refractory Silica Bricks, High Alumina Bricks, Fireclay Bricks, Corundum Bricks, Mullite Bricks, Magnesia Bricks, Magnesia Carbon Bricks, Magnesia Chrome Bricks, Insulating Fire Bricks and Any Other Firebricks for Your Kiln, Furnace, Boiler, Fireplace or Coke Oven Project. Contact RS for Free Quote Here! 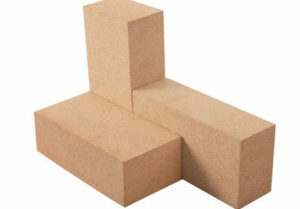 High Quality Insulating Fire Bricks For Sale In RS Company! 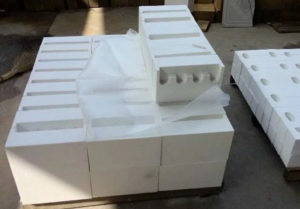 Various Cheap Refractory Bricks For Sale In RS Company! 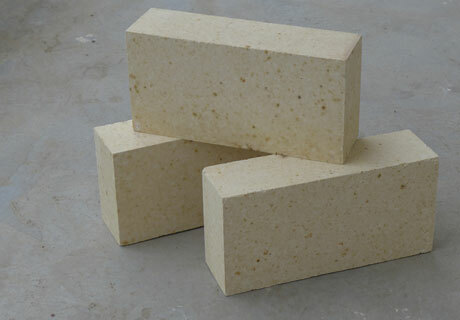 Buy Mullite Insulating Bricks Form RS Refractory Fire Bricks Supplier! Magnesia Bricks For Sale In RS Factory! Hot-Sale Cheap Fire Bricks For Sale In RS Company! High Quality Corundum Bricks For Sale In RS Refractory Supplier! Best Refractory Fire Bricks For Sale In Rongsheng Factory! Based on Professional Production Equipments and Advanced Manufacturing Technology, RS Can Produce High Quality Fire Clay Bricks, High Alumina Bricks, Fireclay Insulation Bricks, Poly Light High Aluminum Firebrick, Mullite Insulation Bricks, Magnesia Brick, Magnesia Carbon Bricks, Magnesia Chrome Brick, Acid Proof Bricks, Alumina Refractory Bricks, Carbon Bricks, Corundum Brick, Mullite Bricks, Silica Refractory Brick, Zircon Bricks, Checker brick, Sillimanite Bricks, Insulating Fire Brick, Soft Fire Brick, Silica Insulation Bricks and so on. 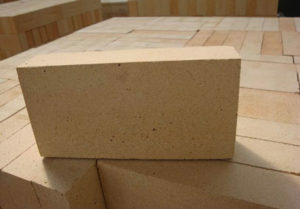 With Many Years Export Experience of Refractory Fire Bricks, RS Company Can Cooperate With Many Countries, Such As: Korea, Lebanon, Indonesia, Kenya, Malaysia, Japan, Greece, Vietnam, Pakistan, India, Nepal, Singapore, Taiwan, Spain, South Africa, Ethiopia, Jordan, Russia, Syria Ukraine, Myanmar and Laos and etc. 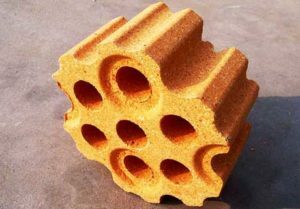 What Is RS Refractory Fire Bricks For Sale? 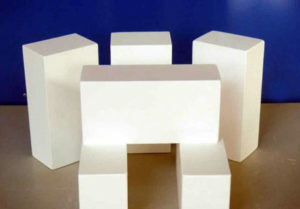 Refractory Fire Bricks for sale in RS Refractory Company, a kind of high temperature shaped refractory materials, are made of fire clay or other refractory raw materials through firing for all kinds of furnaces and kilns application such as blast furnace, hot blast stove, rotary kiln and electrical kiln with great features of high temperature resistance, bulk density stability, chemical slag erosion and mechanical corrosion resistance. 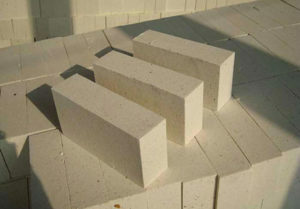 Refractory Fire Bricks, or Fire Bricks, have certain shapes and sizes. Refractory Fire Bricks for Sale are a kind of common refractory materials with more than 1580℃ refractoriness, which can be used as high temperature building materials and structure materials to build kiln or all kinds of thermal equipment and resist all kinds of physical chemical changes and mechanical erosion. Silica Refractory Bricks are a kind of quality refractory materials products with different SiO2 content, which have excellent properties of acid corrosion resistance, great heat conductivity and can be used to lay coking chamber of coke oven and partition wall of combustor, kiln crown and wall of glass furnace and calcining kiln of silicate product. 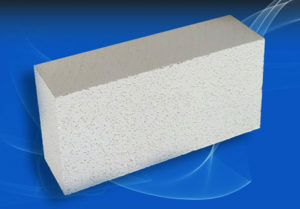 Need Silica Refractory Bricks For Your Projects? 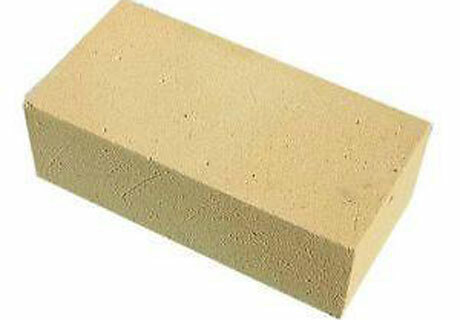 Various Insulating Fire Bricks For Sale In RS Refractory Bricks Manufacturer! 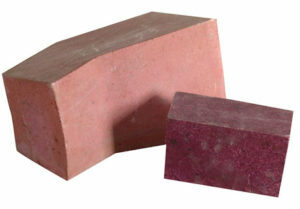 Magnesia Bricks are a kind of basic refractory with more than 90% magnesium oxide content, which are mainly used in basic open-hearth furnace for steelmaking, electric furnace, rotary cement kiln, heating furnace, glass furnace and hyperthermia tunnel kiln with properties of higher refractoriness, good basic slag erosion resistance and high apparent initial softening temperature. 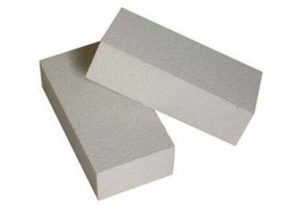 Buy Magnesia Bricks For Your Kiln or Boiler Projects From RS Refractory Factory! Acidic Refractory Material has silicon oxide as its main bases, which is commonly used for silica refractory brick and fire clay bricks. Neutral Refractory Material has aluminium oxide, chromic oxide or carbon as its main bases. 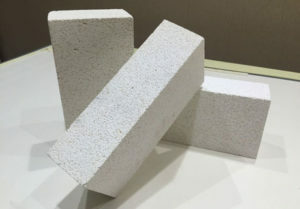 Basic Refractory Material has magnesium oxide and calcium oxide as its main bases, which is commonly used for magnesia bricks. Chemical Composition: Refractory materials’ quality and characteristic is decided by their main chemical composition. Bulk Density: The density is high, the compactness is good, the strength is high and the thermal conductivity is great in unit volume weight. Apparent Porosity: Fire Brick Company should strictly control the refractory bricks materials’ apparent porosity. Refractoriness Under Load: It is also called high temperature load initial change. 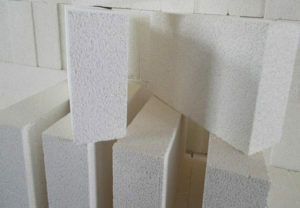 Its reference is very important showing the refractory bricks materials’ high temperature resistance property. Compressive Strength: Ability to bear the highest pressure in the common temperature. Thermal Shock Resistance: Ability to resist the quick change of temperature without damage. Flexural Strength: Ability to bear cut pressure. Linear Change Rate: The change of bulk expansion and shrinkage at the same temperature every time. 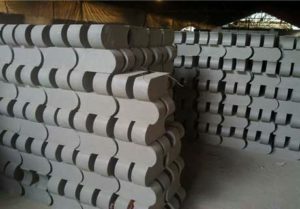 Wear Resistance: It is one of the best indexes of refractory bricks materials. Thermal Conductivity: It means the heat flow rate that goes through the materials’ unit area at the condition of unit temperature gradient, which is related to apparent porosity. Shock Resistance: It results the materials’ long service life. Slag Resistance: Ability to resist slag erosion without damage at the high temperature. 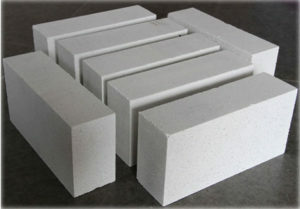 High Alumina Refractory Bricks contain more than 75% Al2O3 content. Their refractoriness is higher than fire clay bricks. High alumina bricks have good acid-base erosion resistance and long service life and are suitable for burning zone in cement kiln. 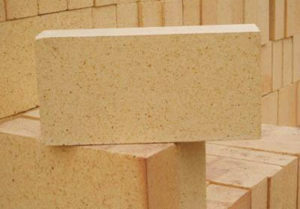 Dolomite Brick has good property of adhering coating, great erosion resistance. But it is difficult to transport and storage, this kind brick is not common used. Magnesite Chrome Brick has good adhering coating property and is mainly used for firing zone. But its thermal shock resistance is bad. Choose another brick to replace it. Spinel Brick is mainly used for transition zone with good thermal shock and reduction resistance. But its refractoriness is lower. 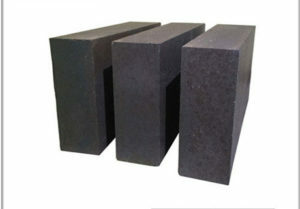 Silicon Carbide Brick has low thermal expansivity, good wear resistance and thermal shock resistance. Its refractoriness is about 1800℃ and refractoriness under load is about 1620~1640℃. It is suitable for cooling zone and kiln site. Silicon Mullite Brick has good thermal shock resistance, high strength and great wear resistance for application in transition zone. Adopt superior bauxite chamotte as the raw material. 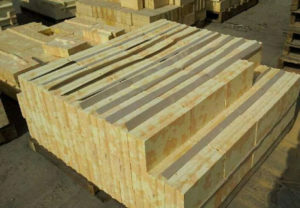 Pyrophyllite fines: 325mesh. Its main ingredients: Al2O3≥18%, Fe2O3＜0.5%, K2O＜0.3%. Binding clay: soft clay 190mesh. Its main ingredients: Al2O3≥34%, Fe2O3＜1.0%, K2O＜0.3%. Clean away the impurities before production because the bauxite has been keep in the open air for long time. Put calcined bauxite into crushing system and select with 3.0mm screen cloth. Grind Part oversize into fines through raymond mill. Separate the two production lines in one workshop strictly. One line produces high alumina bricks. Clean up the crushing system before production. Discharge the clinker and fines into the stock bin for standby application. Weigh 32 Kg Pyrophyllite and 24Kg clay, and then put into one bag for reserve. Adjust granule and fines according to pug situation. In addition add clay and pyrophyllite on the sand mixer and the quantity cannot be adjusted. 1. The charging sequence should be same with silica bricks materials. Net mixing for 15 minutes. There should be no mud pie and drier in the material. 2. Pug size composition: Adjust moisture according to the molding situation. 3. Size standard of semi-finished product of high alumina bricks: When green brick size is less than or equal to 100mm, its error is about 1mm. When green brick is about 100~200mm, its error is about 1.5mm. When refractory fire brick size is more than 200mm, its error is about 2mm. 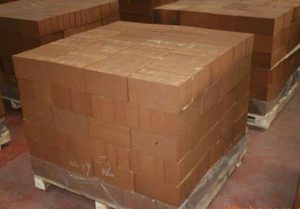 If You Plan to Build a Kiln, Furnace, Boiler, Fireplace and Coke Oven or Just Need to Repair Your High Heat Equipments, You May Need to Find a Professional Refractory Bricks Manufacturer or Supplier to Buy Your Suitable Refractory Products. 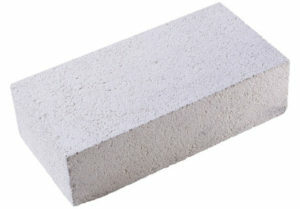 Now Here RS Company Can Satisfy All Your Requirements on Refractory Fire Bricks! Any Need? Leave Me Your Message! We Will Send You The Best Price ASAP!